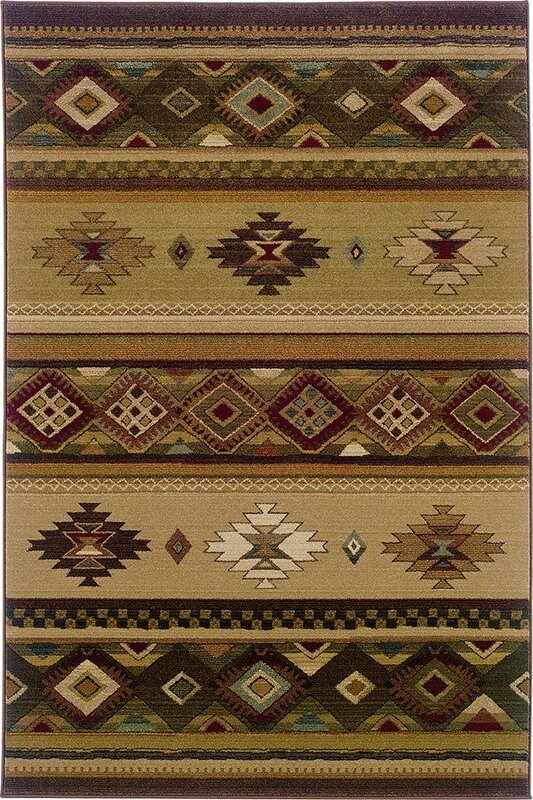 March 27, 2019 | Love this rug! Beautiful rug! Love, love, love! This is a beautiful Rug and at a price less than what a local store would sell it to me for ! It came so tightly wound that after two weeks of lying on the floor being weighted down, the ends still roll up creating a tripping hazard. The colors are accurately represented in the photos, but the rug's appearance overall looks much more inexpensive in person.